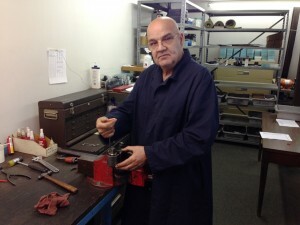 We offer a complete line of parts for service and repair. 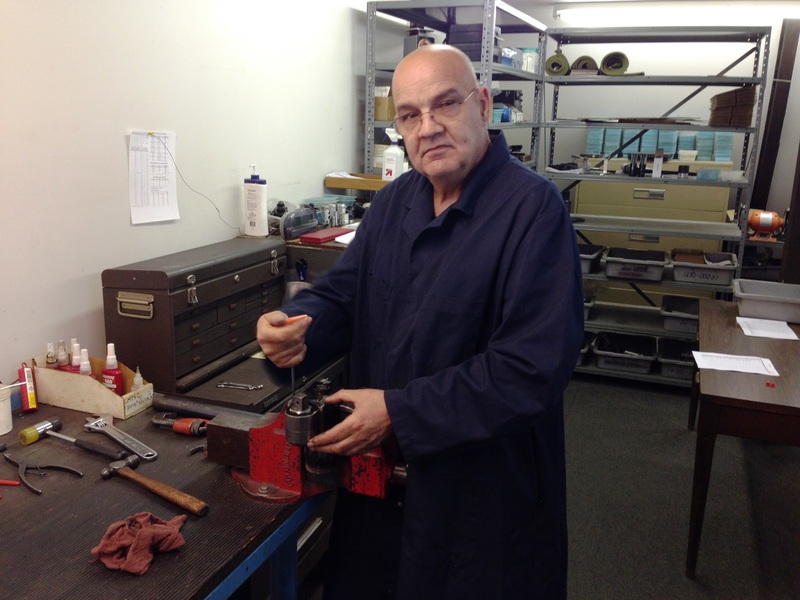 Our maintenance craftsman will troubleshoot and repair your AAT tools in a cost effective manner. American Assembly Tools is located at 13676 North Station Road in Columbia Station, Ohio – just southwest of Cleveland. Despite our Midwest address, our engineered solutions are used across the globe. Our business is supported by our world-class customer support team. If you have a question or need an estimate, call or email us today and one of our team will return your call within 24 hours.